Home magazine Up, up, and away with issue 43! Up, up, and away with issue 43! How-To : Program in Python – Part 17, Virtualize Part 6 – Debian & Xen, and Editing Photos With Raw Therapee. Review – Conky & Untangle. 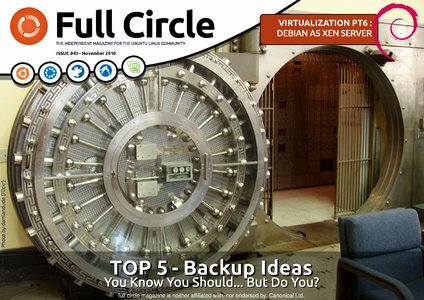 Top 5 – Backup Ideas. Readers Survey 2010 Comments & Replies! 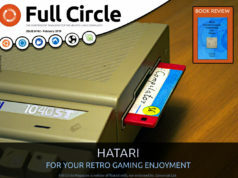 plus: Interviews, Ubuntu Games, My Opinion, My Story, and much much more! P.S. 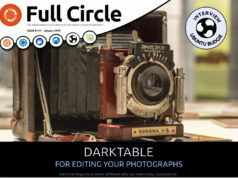 Have you been missing out on the Full Circle Podcasts? They’re worth a listen or three! Whew, nice! I’m in a middle of studying for the exam, now.. I am waiting for this issue. I also like to know about backing up whole system. Wish this issue will satisfy me like alltime. very good ubuntu magazine online.